German pressing. 2 x LPs. 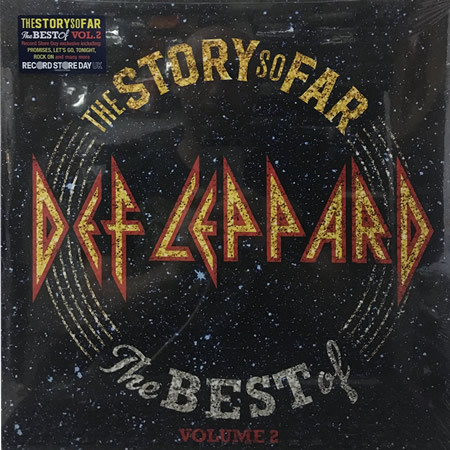 This Record Store Day exclusive presents the 2nd disc of the recently released greatest hits 'Story So Far'. First and only time on vinyl.